On this upcoming Saturday, Nick and I are set to record an audiocast entitled "Overview of Copyright." Because Copyright is such a behemoth, both nationally and internationally, I thought I would do some quick write-ups on related topics. The first one is on the Visual Artists Rights Act (VARA) or 17 USC § 106A. Like all sections of statutes, they cannot be taken in isolation. The definition for a "work of visual art" comes from 17 USC § 101. VARA is an attempt at moral rights*, but it is not the only place where "moral rights" come up in the US. State law rights of publicity have pieces of the European conception of moral rights (not that Europe has a unified voice on the definition of moral rights). This little write-up is so small in part because I think the Wikipedia article does a great job of summary. I wanted to spend my time looking for additional resources. I was surprised to find so few podcasts out there on this topic and more specifically on moral rights. The Legal Talk Network has zero podcasts on moral rights, but I did post one post on VARA for you you below! Feel free to add more resources via comment! 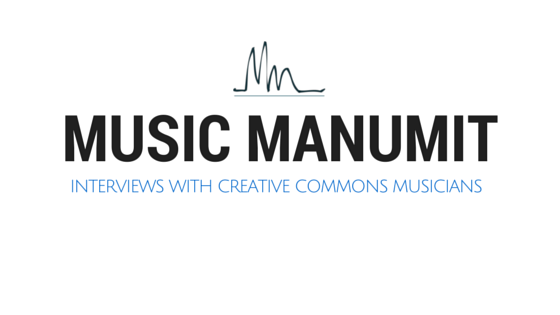 *moral rights are a subject for another day, but if you want to learn about them now, and are willing to listen to a podcast not targeted at the legal community, check out the Music Manumit Podcast's interview with Argentine lawyer Manual Godoy-Luque. Intellectual Property: Private Rights, The Public Interest, and the Regulation of Creative Activity. Second Edition. Pages 192, 712, 714, 716, 1037. I don't know if there are transcripts from this, but if someone is doing research on VARA, they had a great speaker on the topic at Santa Clara.